"In the early symptoms of disease lies the key to the foreknowledge of danger". Asthma is known to be a chronic medical condition which can be treated and managed effectively by homeopathy. 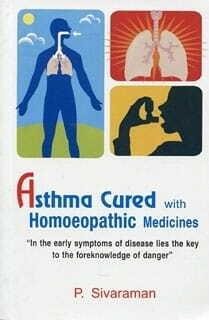 This book gives an account of the most common homeopathic remedies indicated for asthma. The description contains the key features, modalities and concomitants. The 'Comments' section under each remedy gives references from various classical texts.